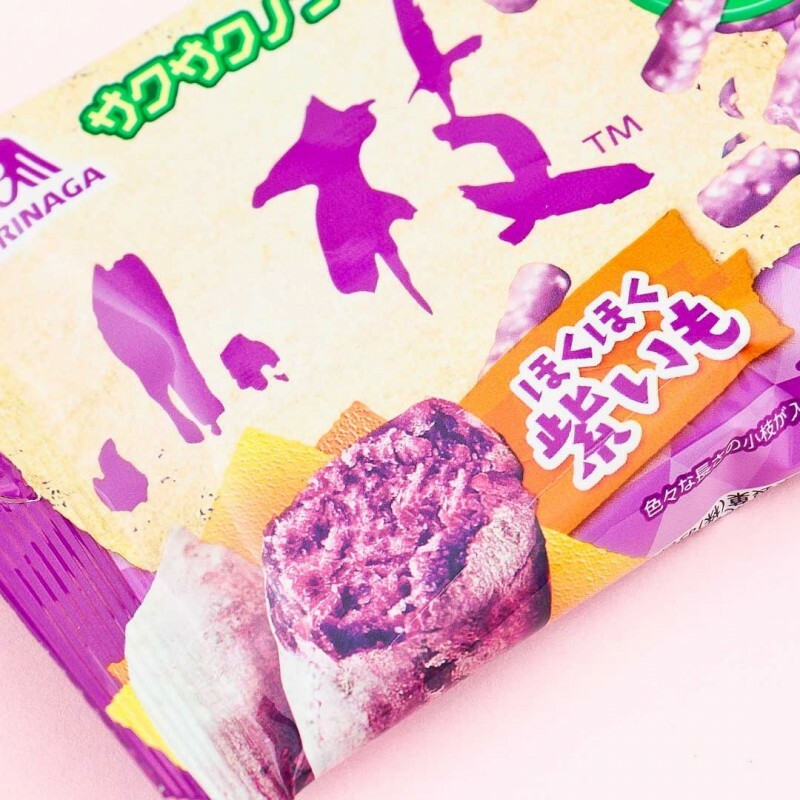 This limited edition treat is definitely something exciting to try! 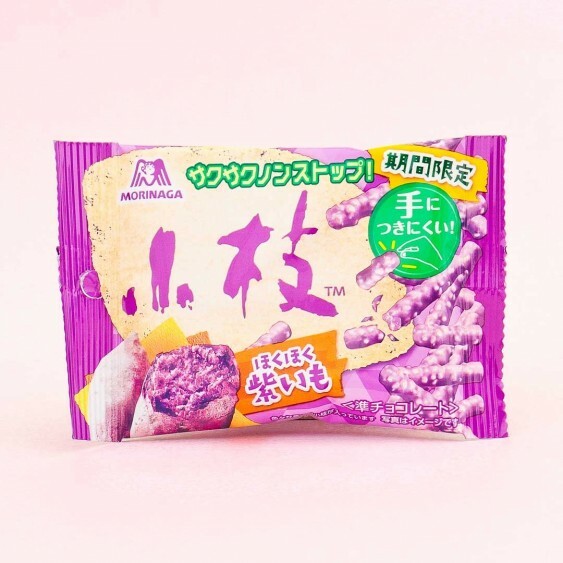 These chocolate sticks by Morinaga are super delicious and crispy! The name Koeda means "short stick" in Japanese and the snacks really look small sticks of wood. It's also a perfect snack for your work or studies breaks as one pack has individually packed portions. Every year there a few special edition flavors and also recurring seasonal favorites, can you try them all? 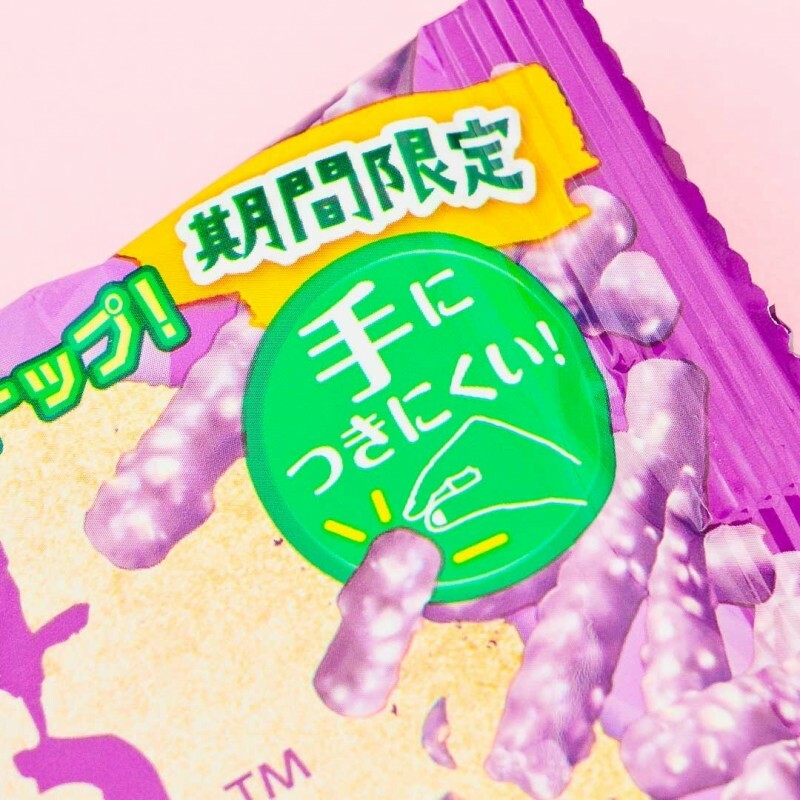 These chocolate sticks have purple sweet potato flavor and are a perfect snack when you are at work/school. Enjoy this yumminess by yourself or share with friends! So sweet! Famous Koeda chocolate sticks with almond crunch hidden underneath!